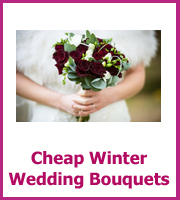 By following a few simple cheap wedding flower ideas you can save yourself lots and stop your costs adding up. 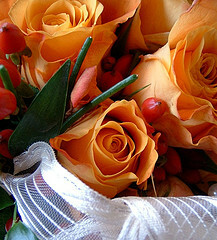 Because although flowers look gorgeous they can be expensive. Firstly, you want to think about how many flowers you really need? Are any of the venues already decorated with flowers? 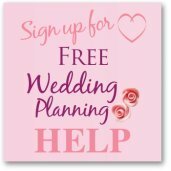 Are there any flowers included in your venue hire? How many bouquets do you need? 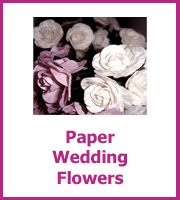 Can you re-use flowers from your ceremony in your reception? 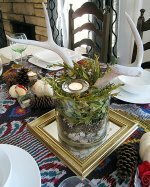 Can you simplify your flower displays by using less flowers? 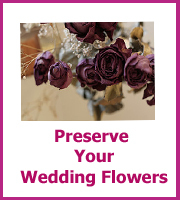 Love is the only flower that grows and blossoms without the aid of the seasons"
Ask the church or ceremony venue if it will already be decorated, if not do they have another wedding that day - could you share in the flower costs? Same with the reception venue - always ask the question. 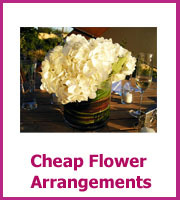 Are flowers included in the hiring of the room? 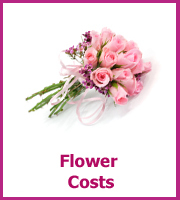 When you are choosing your flowers think about the season, ask the florist what would be in season, these flowers will be cheaper. If you are planning on getting married on Valentines Day red roses are going to cost more. Don't forget to shop around for the best price at florists, don't always go with the big names in your town, has a new florist opened? 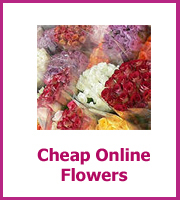 You could end up getting great discounts so that the florist can increase its profile. 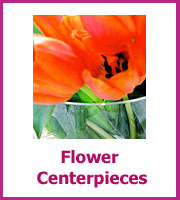 Do you know anyone that is great at arranging flowers? 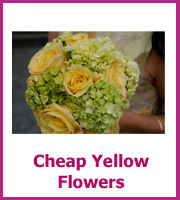 Could you ask them to create your cheap wedding bouquet? Or is your garden full of interesting flowers at the time that you are getting married? Think about using stunning stems as the center of your design and then add cheaper flowers and foliage to bulk the bouquet. 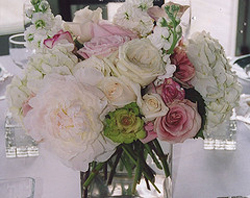 A single beautiful stem looks gorgeous, you don't have to have a huge bouquet. 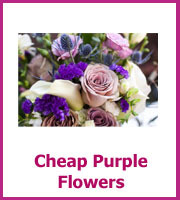 Cheap silk wedding flowers are a realistic alternative to the real thing and you don't have to worry about them drooping in the heat! Shop around for the best price and keep your eye out for the sales. 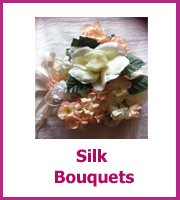 Collect pictures of arrangements that you like and think how they can work using silk. Most people will never know that they are not real. 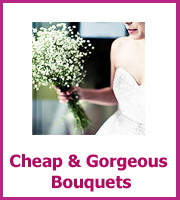 Need help finding the perfect cheap wedding flowers? Drop me a line with your flower questions and I will get back to you. Do you need help finding the perfect color or are you looking for something to wow your guests? 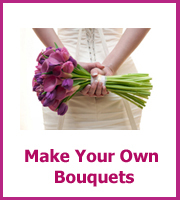 Do you want your flowers to fit your theme or are you unsure how many arrangements to order? Whatever your question I will get back to you. 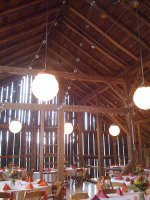 Have you a picture of the reception room? Attach it here and I will have a think about the best way to decorate it. 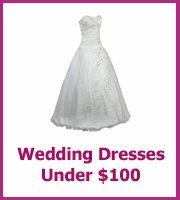 Or a picture of dresses that you want the flowers to go with. Click the button and find it on your computer. Then select it. My wedding colors..Black,White, and accenting deep Crimson Red. I'm having a really hard time finding the right color silk hydrangaes, I feel like I've looked everywhere?